Visit one of the seven Natural Wonders of the World. 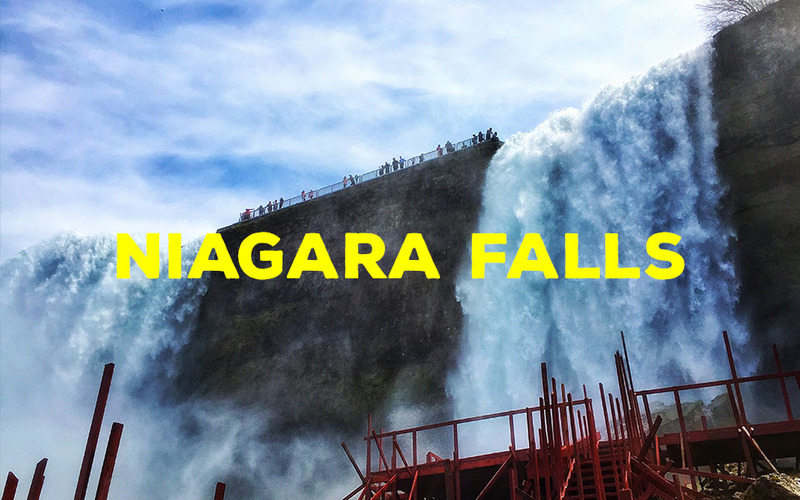 ISX takes you into the heart of Niagara…up close and personal. Activities include an exhilarating boat ride into the mouth of the waterfalls, the thrilling Cave of the Winds, and more. Finish the trip with a brief stop in Cleveland, Ohio to visit the Rock and Roll Hall of Fame!